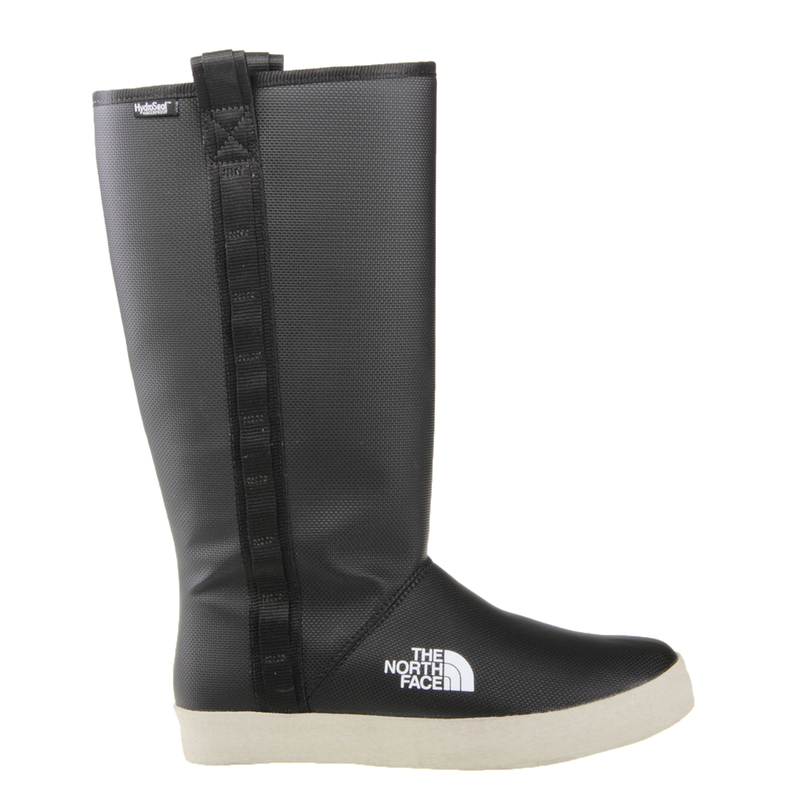 The North Face Womens AVXM-VX5 Base Camp Boot. 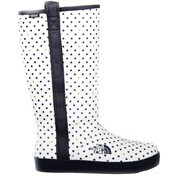 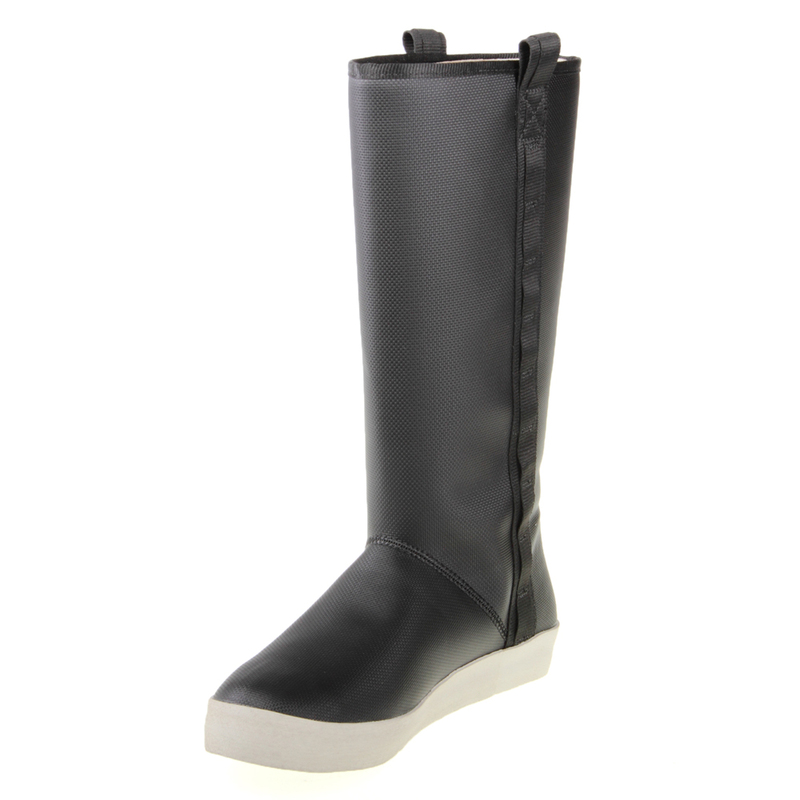 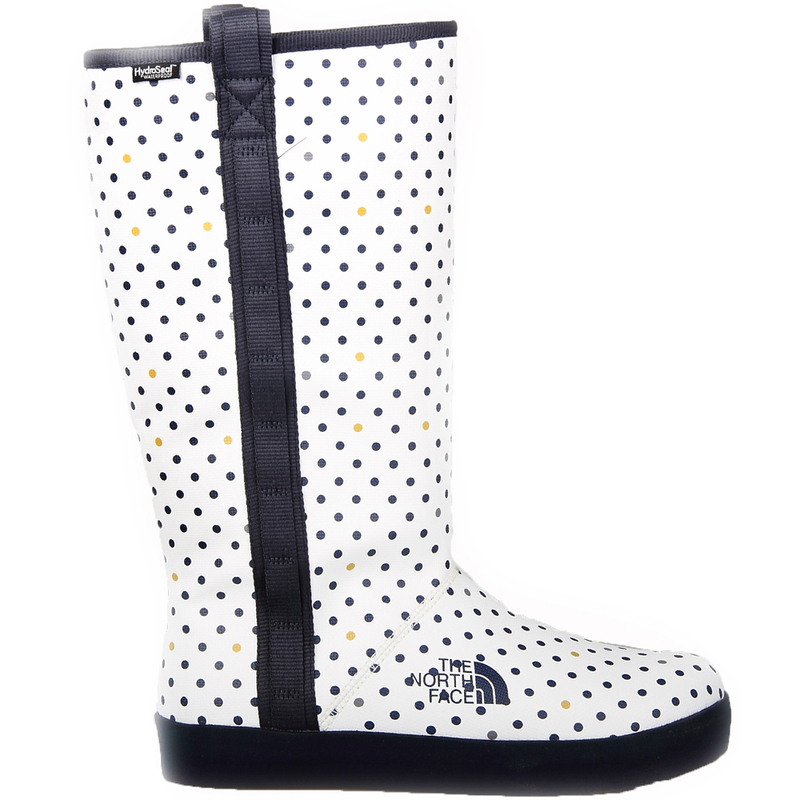 These North Face Womens Base Camp Boots are super-stylish, casual and waterproof! 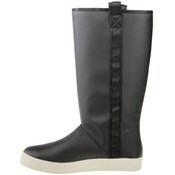 Not to mention, they are pretty comfortable! 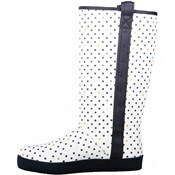 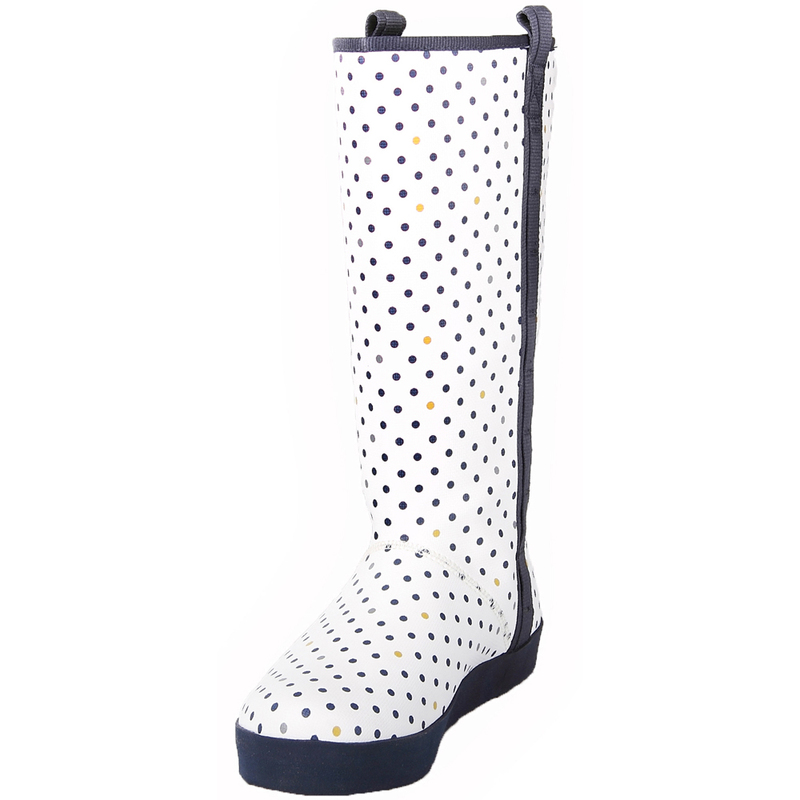 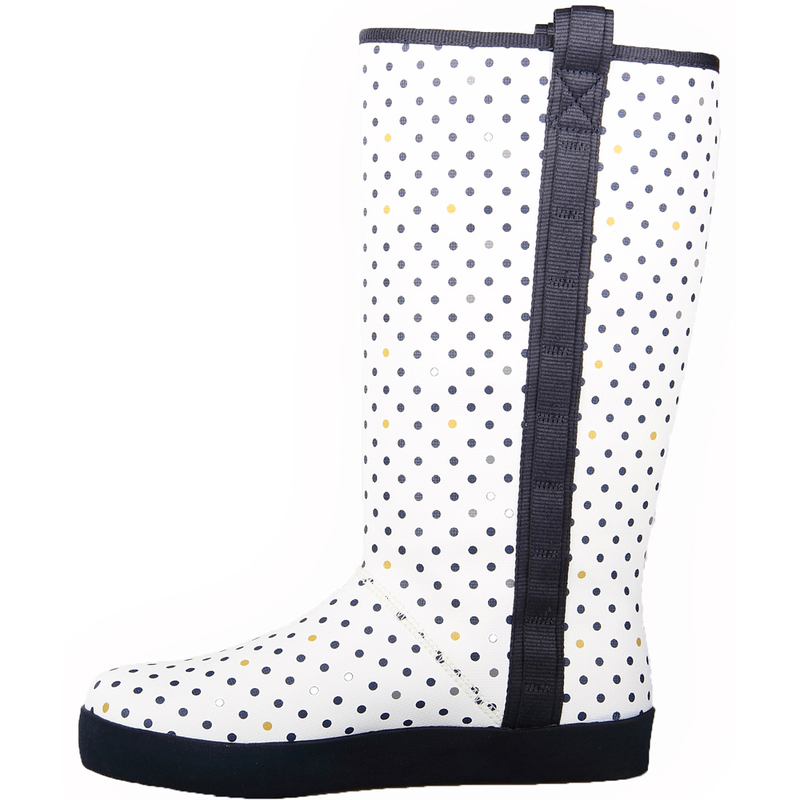 Wear them on those rainy spring days where you can not wear your nicest sandals!